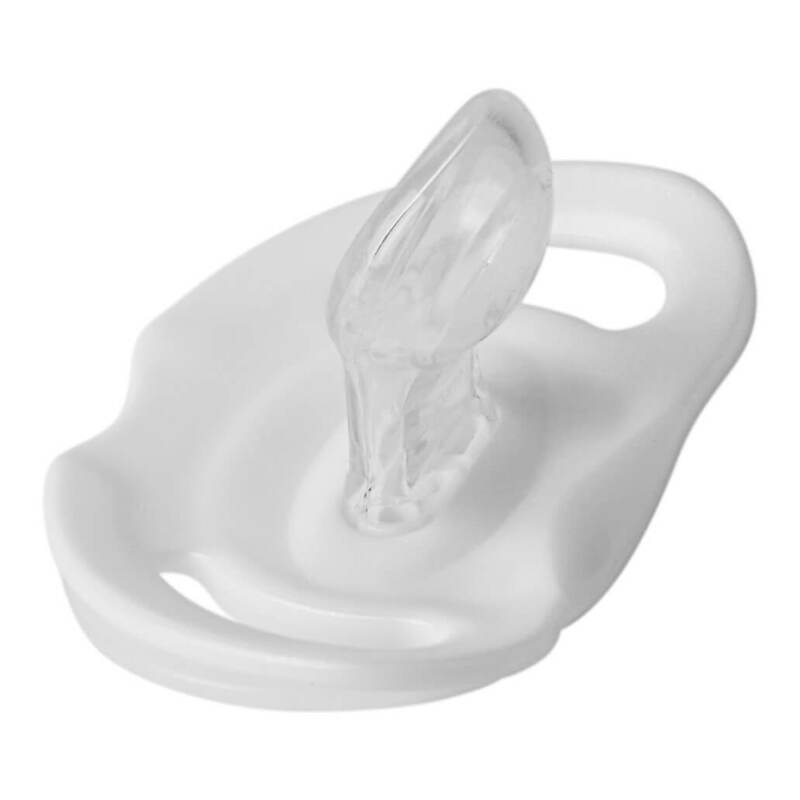 NUK GENIUS is developed as a dummy that is easy on the gums and teeth. It's developed in a softer, more flexible silicone for this specific purpose. Moreover NUK GENIUS 0-6 is great for the delicate newborns and is therefore slightly slimmer.